Who created that walking trail? 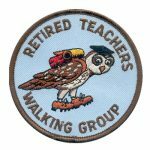 Who inspired me to go walking? How did that organisation come about? 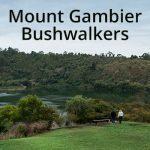 Who promoted the joys of bushwalking? 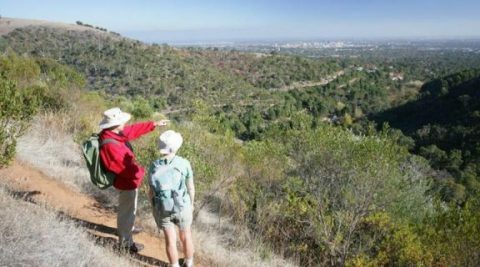 Many volunteers and others have contributed to South Australia’s great walking trails, walking clubs, and walking promotion and opportunities for health, wellbeing, recreation and tourism. At Walking SA we believe that it’s about time they were recognised. Walking SA is initiating annual awards to recognise sustained and outstanding contribution to walking at all levels throughout SA. If you know of someone who should be considered for an award in 2016 please do consider nominating them. 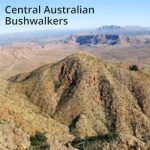 Walking SA is the not for profit peak body that leads, promotes and supports all forms of walking in South Australia, including walking for recreation, transport, health, wellbeing, organised events, adventure, bushwalking, environmental appreciation and fun experiences. Our vision is to have more people walking more often. 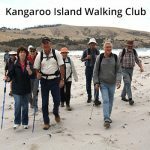 We provide leadership through; promoting and supporting walking opportunities for all South Australians; promoting opportunities to improve the health and lifestyle of South Australians through walking; as well as expertise, guidance and advocacy for safe and supportive walking infrastructure. 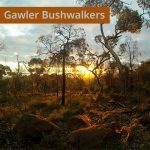 The awards are a leadership initiative of Walking SA towards public recognition of individuals and organisations who have made a significant contribution to walking at all levels in South Australia. 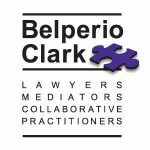 Nominations may be made by any South Australian nominators. Referees and nominees are not required to be members of Walking SA or of a walking club. We’ll also be pleased to consider self-nominations. Nominations close on 26th August 2016. Awards will be presented at the Awards Presentation Night on Thursday 13th October 2016.